Inspired Greens living lettuce has made it a priority to reduce the use of plastics since its inception, it states. 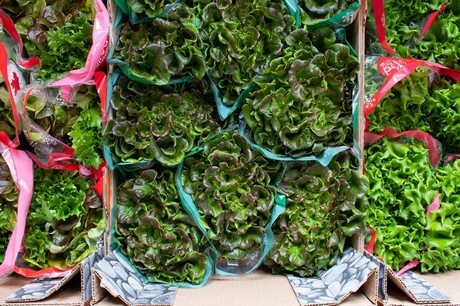 The company has operated since June 2017, and has reduced its plastic use by packaging its living lettuce in a sleeve rather than the domed clamshell. 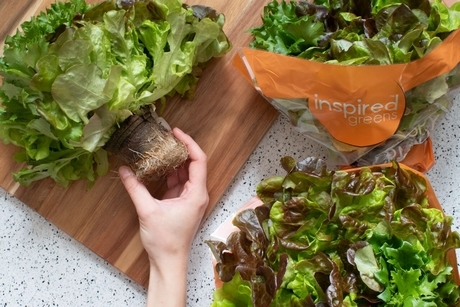 According to Inspired Greens, greenhouse lettuce has been traditionally sold completely encased in a plastic container in North America. Inspired Greens shared that it has produced in excess of 15 million heads since its inception. According to their calculations, With the use of recyclable plastic sleeves they have effectively transformed 2 million pounds of hard dense plastic to under 100,000 pounds of recyclable sleeves.